Garden Bay, British Columbia, Canada. It’s a small fishing village on the west coast, a lovely little harbor with wonderful people. About 12 years. I started decades earlier, but just wasn’t ready. I think writers mature very much like a fine wine… or maybe that should read writers mature only after drinking many a fine wine? 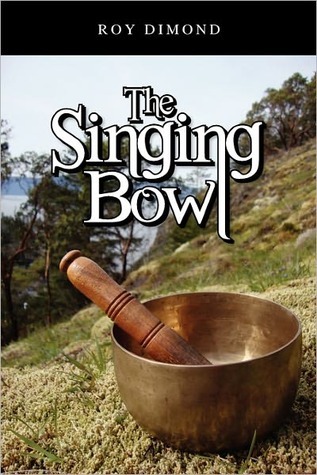 Tell us about the start of The Singing Bowl and what the main character must search for. What are the elements of mystery in the book? Like all good mysteries, the protagonist, a monk, is sent on a journey of discovery. Over time, he learns that his quest to find a lost book is very much like a Japanese koan. It is more about the journey than it is about finding a solution. In his travels through bookstores and such mystical places as the Khyber Pass, Samarkand, Nag Hammadi, and Machu Picchu he discovers that it is really about the people he meets along the way. The Sufi, The Old Woman of Alexandria, The Librarian, The Raven Haired Woman and many others are just some of the intriguing characters that he learns from as he travels the world. Where is the first main city that the Monk travels to? Who does he meet there? Katmandu in Nepal, where he meets the love of his life, Dorje, a mysterious woman wise beyond her years. 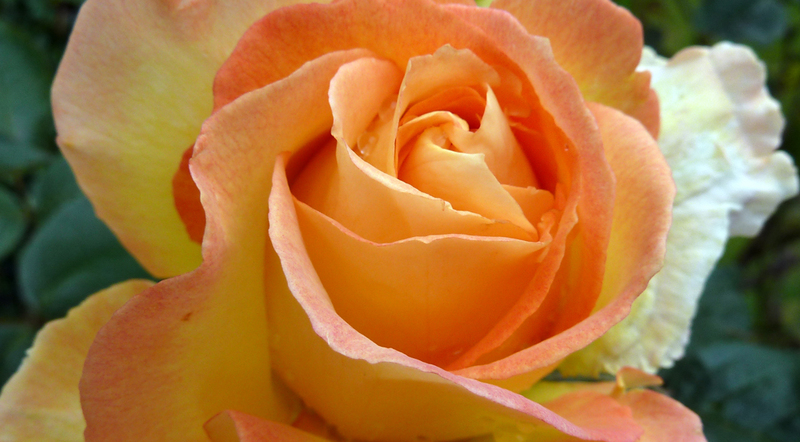 As well as Little Brother, a behemoth of a man whose appetite is only surpassed by his kindness. It is here where he realizes Chinese agents, minions of chaos, follow him and mean to stop him from fulfilling his quest. The monk travels to 3 parts of the world, what are they? The Ancient World… where his travels take him from Sakya to Katmandu, to Peshawar, to the Kara-Kum Desert, to Istanbul and many other fascinating places. The Old World… where his quest continues to Vienna, Interlaken, Florence and Berlin just to name a few. Then finally the New World… where he looks for the book lost to the world in such places as Arequipa, Ixtlan, Las Vegas, and Vancouver. What type of establishments does he search to find the lost book? His journey takes him from the most common and quaint bookstores in the world to some of the finest universities ever created. From bookstores owned by the Medici family to ruins shown to him by Carlos Castaneda, where secret tunnels and caves reveal clues to solving his mystery. How does the monk travel without a passport? Tell us some of the ways he crosses borders. In the Ancient World, borders between states are somewhat fluid. Along the Hindu Kush, Pamir Plateau, and Silk Road even today, people cross borders without even realizing they have. In the Old and New World where borders are fixed, he has many who will secretly help him, including other monks disbanded from his old monastery in Sakya. Still more characters come to his aid, people who travel often between Mexico and America, others using old dilapidated bi-planes from another time who can find valleys and old goat trails to follow so that, so called, secure borders are easily circumvented. My second book, The Rubicon Effect as well as my third book, Saving Our Pennys co authored with Jeff Leitch are both out in bookstores. I have a children’s illustrated book co authored with award winning writer David Ward called, Emma and the Big Bowl of Nonsense which should be out before Christmas and my new publisher, Untreed Reads is launching my novel, Silence and Circumstance this coming January. It is a novel about the eleven days that Agatha Christie went missing as told from the perspective of her Governess. I love to read these interviews out loud to bring the author to life in my mind. But, after checking out Roy’s websites, I almost felt I had to read whispering the words to keep his beliefs in striving for a quiet world. Great interview, Rosie and Roy – the book sounds fascinating. Striking cover as well. 5 years of research, everyday! Many of the places I have travelled but the research was meticulous. This really does sound intriguing and I love to read books set in places I’ve never been. Definitely one to add to the Kindle! Thanks. Thank you Georgia. There are three maps in the book to help the reader keep track, as the story travels around the world. Kind words and much appreciated. Another great interview, thanks Rosie and Roy. This sounds like a wonderful book. 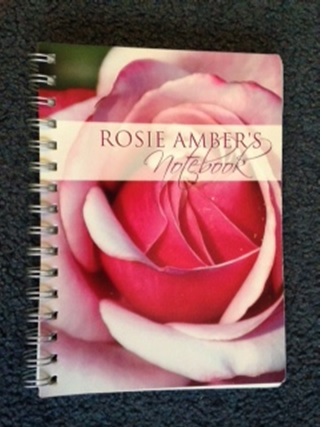 Rosie has been so helpful and thank you for the generous thoughts. What a fascinating author! The research for it must have been exciting. How long did that take and how many miles did Roy log? I read this book a while ago and loved it, if it does interest you it’s a bargain price, saving you $8. I’ve also read Saving our Pennys and The Rubicon Effect, both I enjoyed. Hi Canadian neighbor! I will be downloading this book for sure. Roy have you been to all these places? Which place do I need to add to my bucket list? Just a big shout out to Rosie. Thanks for setting up this tour. Will be on the bus till the end of the month. Thanks Roy, that’s great to hear, I could do with sharing some of the driving and navigating!